Meet Malcolm Kenyatta. He'll give you chills. Born and raised in North Philadelphia, Malcolm Kenyatta lives near the block where he grew up. Temple University is a big piece of his story. It’s where his parents met and where he was born. Kenyatta also graduated from Temple University with a Bachelor’s Degree in Public Communication 22 years later. Go Owls! 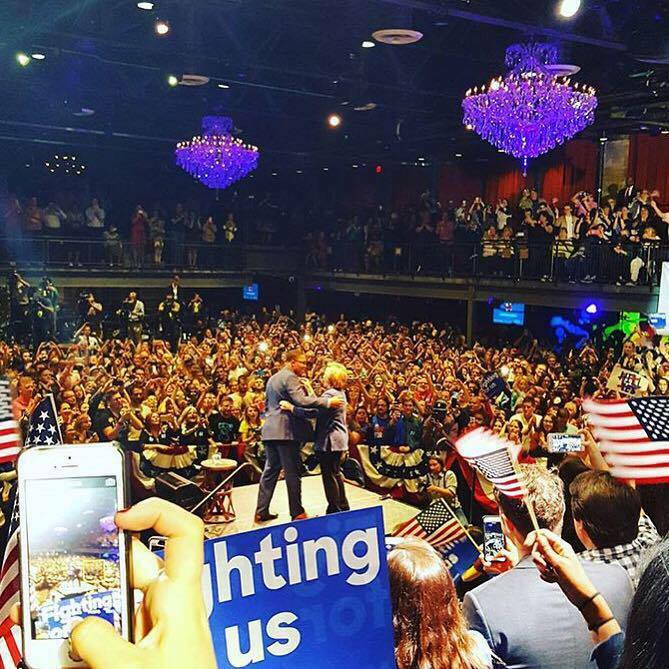 At Hillary Clinton’s first rally in Philadelphia, Kenyatta was asked to introduce her. Months later, the campaign used his inspiring words in an ad that in two days has almost 400,000 views. 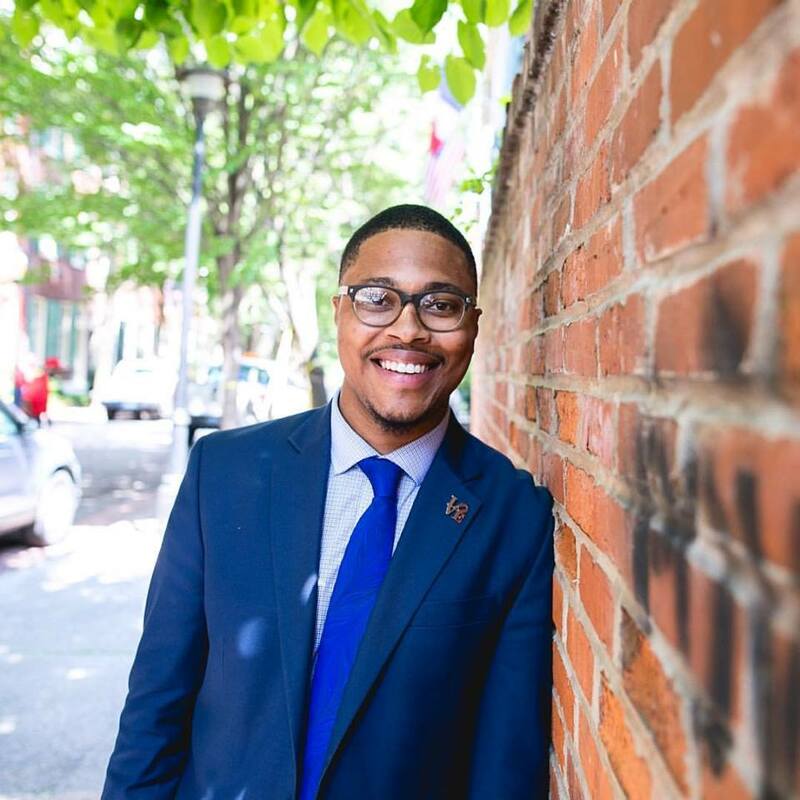 We chatted with the 26-year old LGBT advocate about his journey to public service, coming out, and why he's with her. “I feel that his example and energy was very much transferred to me. I cannot remember a time when I was not interested or engaged with what was happening in the community,” he says. After graduating, Kenyatta begin to work on countless campaigns, including trying to get out lesbian Sherrie Cohen elected to city council. 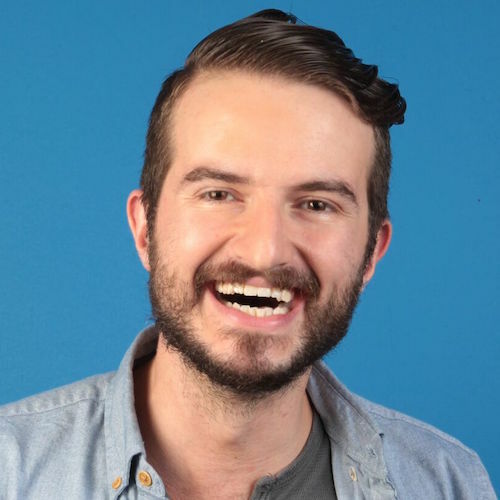 This sparked his interested in running to become a delegate for Democratic Party. His run was proven successful. He got a lot of a press out of the convention, becoming a leader in the movement to get Clinton elected. But there were obstacles from within the party to overcome. Recently, claims and allegations of racism in Philadelphia’s Gayborhood have taken over the social climate of the LGBTQ community there. After a few bars began enforcing dress codes and a video surfaced of a bar owner using the N-word, hearings and community forums were scheduled to be conducted to hear concerns by the city’s community to bring these issues and more to light. Kenyatta was one of those voices. A few days before Hillary Clinton first came to Philadelphia for a rally during the primary, Clinton’s campaign reached out to Kenyatta asking him to introduce her. “I still don’t know who in the campaign said, ‘Let’s pick this guy,’ but I am so thankful for whoever they are.” His speech poured out of him, making writing it easy. When he got to the venue, he prepared himself to have the speech projected on a tele-prompter. He was told he would have to do it off the cuff. Not memorized, he spoke eloquent and powerful words from his heart – not off a paper or a screen.